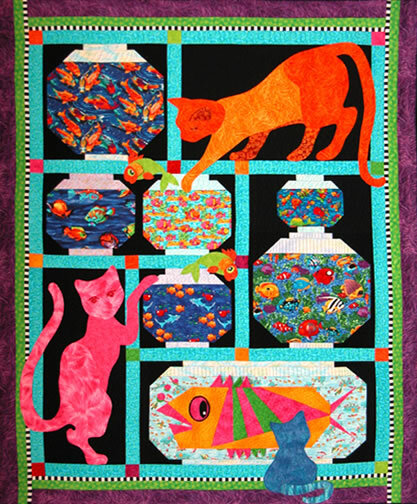 We're home to the whimsical quilting patterns featuring fusible appliqué and piecing of designers Carla Scott and Leanne Smith. We also offer longarm machine quilting and specialize in custom longam machine quilting. We provide many services for our creative customers. 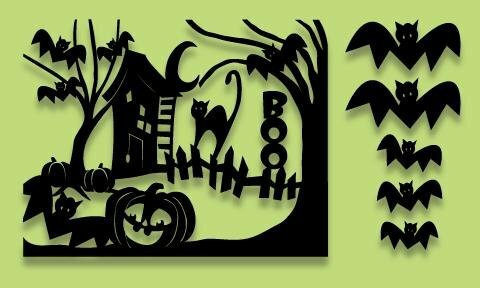 Check out our machine embroidery designs, custom embroidery services, laser cutting (including Appliques and Vinyl cutting), and laser engraving on multiple mediums, as well as long-arm quilting patterns you can use on your own longarm machine. We also carry a delightful selection of high quality fabric and fusible web, . With over 14 years of experience, we provide award-winning longarm quilting services, as well as crafting custom T-shirt and memory quilts. 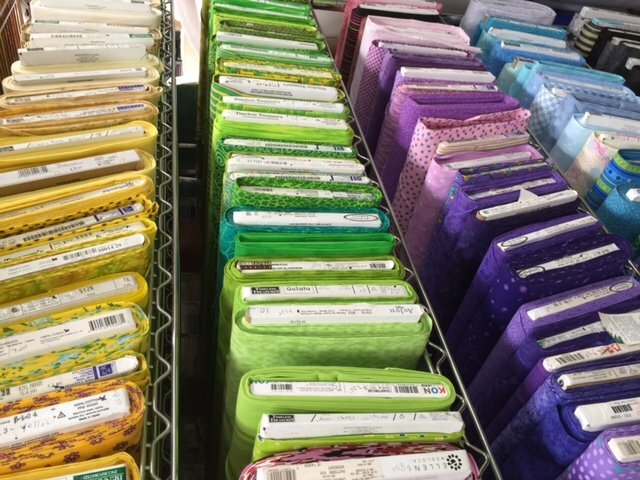 Whether you're looking for unique quilting patterns and merchandise, convenient quilting services, or fun, interactive quilting tutorials and classes, the Quilted Frog has something to inspire your creativity and help you finish your favorite projects. We have lots of cute frog patterns. The four below are just a sample.